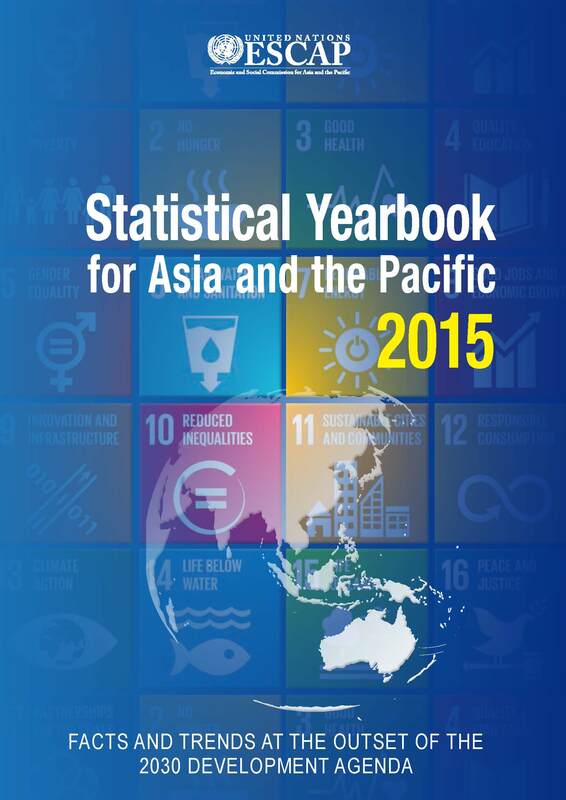 Please click on the icons below to access the Statistical Yearbook by SDG. The ESCAP online statistical database provides a regional perspective on development issues in Asia and the Pacific. The database, covering the 58 regional ESCAP Member States and Associate Members, contains 900 data series on a wide range of topics on population, education, health, poverty and inequalities, gender, economy, environment and connectivity. The online database is updated twice a year. Access the ESCAP Statistical Database (last updated: 2 May 2016). The data visualization area offers alternative ways for users to explore ESCAP Statistical Database through a choice of interactive tools to generate time-animated statistical charts and maps. Access the data visualization tool. Op-ed from the Executive Secretary of ESCAP "Sustainable Development Impossible Without Better Data"